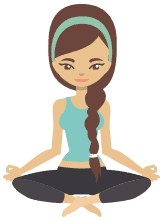 Pilates is a unique method of controlled exercise designed to strengthen and lengthen muscles, open up the joints and release tensions. Pilates is a form of controlled whole-body conditioning that produces a lean, lithe and optimally functional body. We deliver both beginners and intermediate Pilates classes. 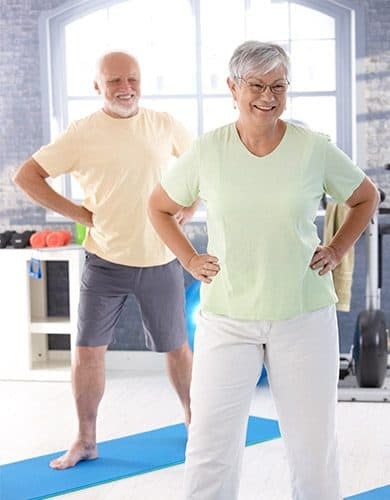 Some classes are delivered by our Accredited Exercise Physiologists, so you may be able to use your private health fund to claim some money back for those classes. Currently the Green Apple is providing a specialised Clinical Pilates class. Delivered by an Accredited Exercise Physiologist, this class is also available to DVA Gold Card participants. biomechanical problems such as back, etc. poor flexibility or range of movement.